We are the middle school ministry of University Christian Church. We seek to love God, love middle schoolers, and bring the two together! 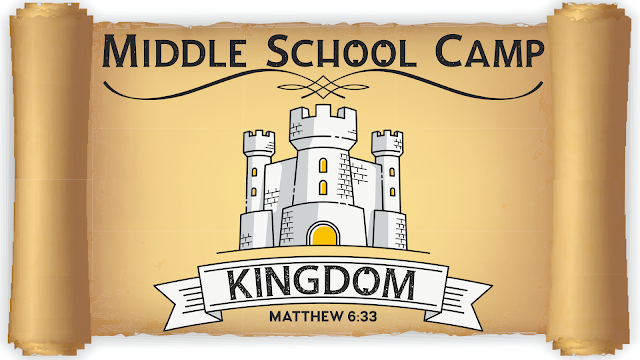 This summer, you're invited to attend King Solomon Christian Camp. King Solomon is located near Abilene, Kansas (about 45 minutes west of Manhattan). This small Christian camp has partnered with UCC and other area churches for many years. This is a great opportunity to grow in your faith in Jesus, spend a week having fun with your friends and making some new ones, and making memories that will last. Prices below reflect the discount given to regular attenders of UCC. Contact bryan@uccmanhattan.net with questions about MS Camp. Contact josh@uccmanhattan.net with questions about HS Camp. All camps are designed for the grade you will go into in the Fall of 2019. Register by May 5th for lowest price. *Denotes price after May 5. If you're currently in 7th grade, register for Middle School Camp. If you're currently in 8th grade register for High School Camp. Camp Registration Form and turn it in at UCC. If you'd like to register in person, turn in your Camp Registration Form and payment to the church by May 5th for the lowest price. Registrations will be collected on Sundays at the Welcome desk and the KidZone check-in desk. Or you can bring the registration to Youth Group on a Wednesday or to the UCC office during working hours. CIY BELIEVE IS A FUN, ENERGY-FILLED WEEKEND DESIGNED FOR MIDDLE SCHOOLERS, FILLED WITH POWERFUL WORSHIP MUSIC AND REAL, HEART-TO-HEART TALKS ABOUT SCRIPTURE AND OUR LOVING GOD. Follow the instructions on the registration website and the instructions in the follow-up e-mail you'll receive after you register. Make sure to fill out the two online medical release forms! You can also pay by cash or check and either bring it to youth group or drop it by the church office with attention to Josh Nelson, Youth Minister. Checks can be paid to "UCC" with Believe in the memo line. A parent/guardian will need to fill out both online medical release forms so that you can attend the conference. If you already have a UCC Medical Form on file with the church that is current within the last year, you DO NOT need to fill out a new UCC Medical Form. Click on the links below to fill out the online forms. We will meet at UCC's Youth Building on Friday, March 22nd, at 2:30 PM (so you'll need to get your kids out from school a little early). From there, we will head to Kansas City, MO, where the conference is being held. We will return to UCC around 7:00 PM on Saturday, March 23rd. Bring additional spending money. There will be chances to buy snacks and the conference will sell merchandise such as t-shirts, bracelets, books, and more. Bring clothes as needed for an overnight stay, and bring toiletries such as toothbrushes, toothpaste, deodorant, shower items, towels, and whatever you may need. You also need to bring bedding (sleeping bags, air mattress, pillows, blankets, etc.) because we will be staying in a church. Students, this is a great opportunity to invite your friends to an awesome, life-changing event. 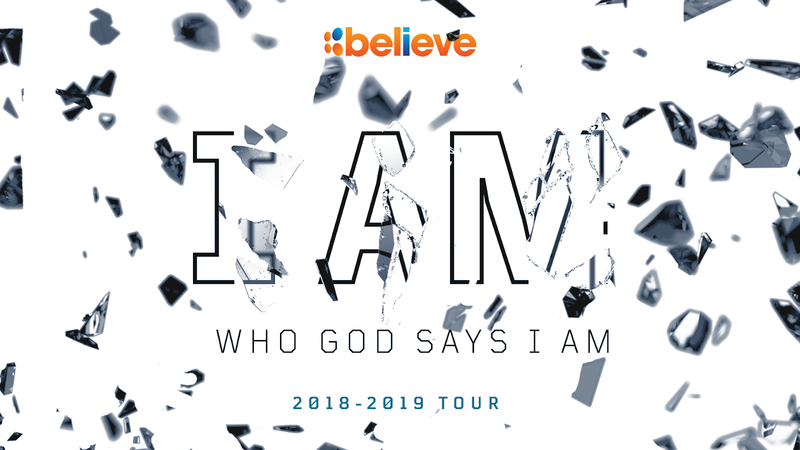 Believe is not a conference reserved for Christians and students in the youth group. All middle school students are welcome and we would love to have everyone go! Check out the new tab above called "Upcoming Events" to see a list of all Middle School Ministry events happening during the spring semester, as well as dates for big events planned for the summer! You belong here! WHAT IS MIDDLE SCHOOL OASIS? - This conference will be high energy, fun, while talking through topics relevant to middle schoolers. The Theme is SOAR. We'll be looking at how to trust in God's strength. In a culture that is increasingly hard to navigate and still follow Jesus, we want middle schoolers to be equipped to rise above - to soar - in the midst of changes, challenges, & pressures that are beginning to face them by leaning in on His power in us. WHO CAN ATTEND? - 7th and 8th grader from UCC and their 7th and 8th grade friends! WHEN IS OASIS? 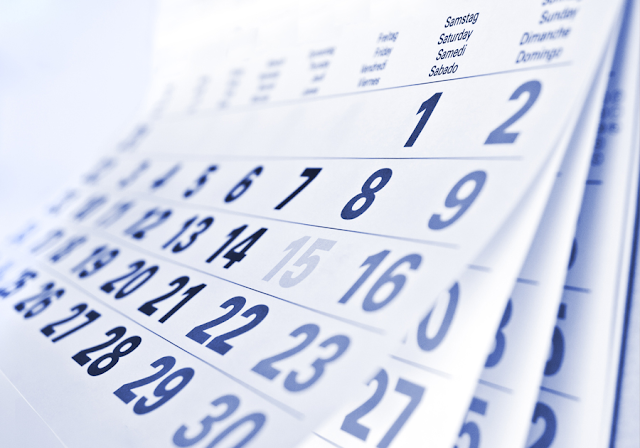 - NOVEMBER 30 - DECEMBER 1 (Friday-Saturday). Rides can drop you off in the lower UCC parking lot at 6:00pm Friday evening (please eat supper before you come). Make sure to head inside to check-in with Craig and the youth leaders. We'll be done on Saturday night at 8:30pm. Your rides can pick you up at UCC in the upper parking lot, outside of the Youth Building. WHERE IS OASIS? - Fortunately for us, the conference is right here in Manhattan! The event will take place on Manhattan Christian College's campus. WHERE ARE WE STAYING? - Guys will be staying the night at the Hardens' and the gals will be staying the night at the Brottons'. Early Registration: $40 due by Sunday, November 18th. Late Registration: $50 after November 18th. You'll need money for one fast-food meal on Saturday night. Additional spending money is optional for things like snacks, offering, conference merchandise such as CDs, t-shirts, etc..
UCC Online Medical Release Form, must be current within the last year; if current, you don't need to turn in a new one. Everyone needs to turn in these forms whether you register online or not. You can register by check or cash payment if you prefer. Checks can be made payable to "UCC" with "Oasis - Middle School" in the memo line. WHO IS THE SPEAKER? - Zach Anderson is the Lead Pastor at Restore Community Church - Waldo Campus in Kansas City, Missouri. Zach is married to Kelsey, his best friend and beautiful wife of 5 years who is currently in nursing school. They have on child so far: their 90 pound fur-baby German Shepherd mix named Berkley! Zach is a graduate of Manhattan Christian College & Lincoln Seminary. His interests/hobbies are spiritual formation/discipleship, fitness, reading, music, podcasts, movies, and outdoor adventures with his wife. Zach's dream is to see the spiritual landscape of Kansas City changed by Jesus one person at a time. WHO IS LEADING WORSHIP? - University Worship - A worship team assembled by University Christian Church in Manhattan will be leading students in high energy, high impact times of worship through song. University Worship is committed to excellence and has a deep desire to see students connect with God, and we're excited to have them at Oasis Middle School! WHAT SHOULD I BRING? - Clothing, toiletries, towel, overnight sleep stuff (sleeping bag, pillow, PJs, favorite story books to read to your friends), Bible, journal or notebook, writing utensil, and a friend! We can't wait to go to Oasis with you! CHECK OUT THE OASIS MIDDLE SCHOOL WEBSITE TO FIND OUT MORE ABOUT THE EVENT! We will not have Middle School programming that morning. We won't meet for The Way at 9:20am but we'll resume the week after (Nov. 18) We encourage youth to attend one of our main services with family and/or friends. Our desire is that middle schoolers would participate in worship, hear the message of salvation, and celebrate the decisions that are made for God and expressed in baptism that morning. However, we ask that middle schoolers who are interested in baptism, express their interest to Craig or one of our Middle School Youth Coaches in the lobby on Baptism Sunday. When they come to the lobby, we will have them fill out a Baptism Interest Card. From there, we will follow up with students and their parents. We will hold our own separate Baptism Celebration for middle school students on Wednesday, November 28th, during Youth Group. Click here to subscribe to our Parent Newsletter e-mails.